deSIGNery’s Avant Garde letters are sans-serif style fonts made from a material called Gatorfoam. This material is an excellent choice for department store area ID signs because it is light weight and easy to install. 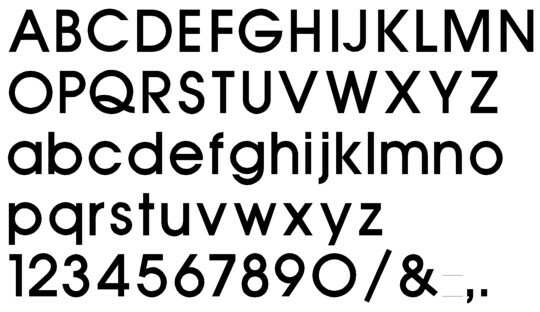 The Avant Garde font style letter has a smooth flat face and is available in upper & lower case letters. Avant Garde Letters are available in heights from 2" - 20" with letter depths available in 3/16", 1/2", 3/4", 1", 1-1/2" & 2". For foam letters taller than 20", Please email us for a quote. Our Gatorfoam three dimensional letters and logos for department store area ID signs is the way to go when a low cost professional appearance is required. 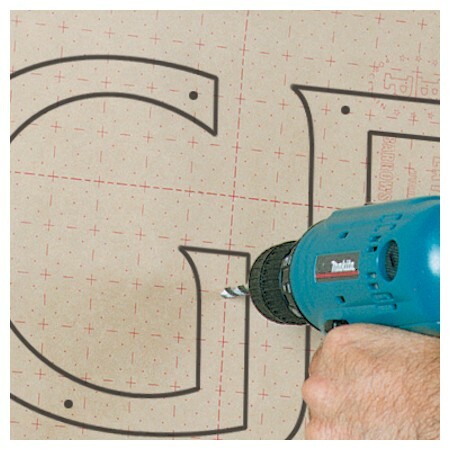 Gatorform provides easy installation with a combination of 2 sided foam tape and silicone adhesive to mount the letters to almost any surface. deSIGNery can provide you with a custom quote on your office, lobby, boardroom and reception area letters in 2" - 20" letter heights and thicknesses from 3/16" - 2". Contact us about your department store area ID signs project and ask us to send you a sample so you can know exactly the type of high quality product you will be receiving for your order. 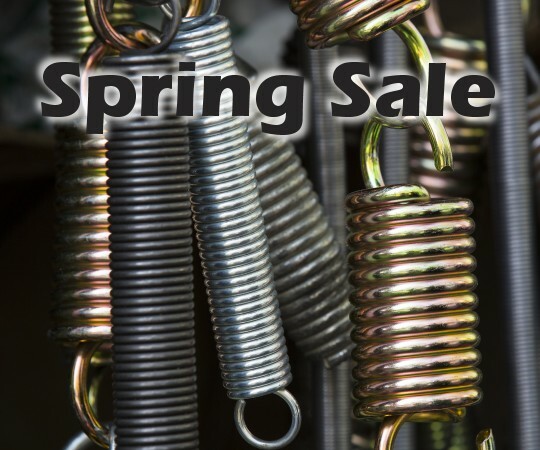 During our Spring Sales Event is a great time to buy custom department store area ID signs . We have marked down all of our avant garde dimensional letters for our Spring Blow Out Sale. All dimensional avant garde font sign letters pricing pages have been updated with our sale prices saving you 10% to 20% on foam letters. 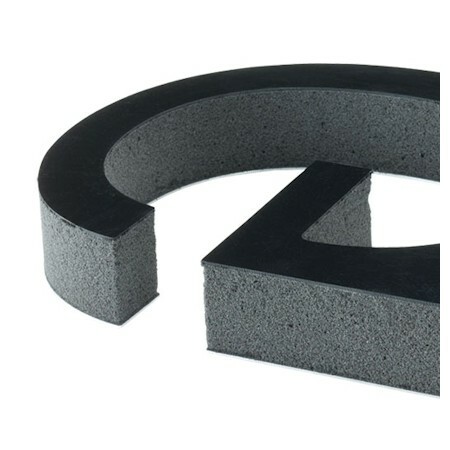 If you need help deciding between our many choices of custom dimensional gatorfoam letters, just click here or give us a call. 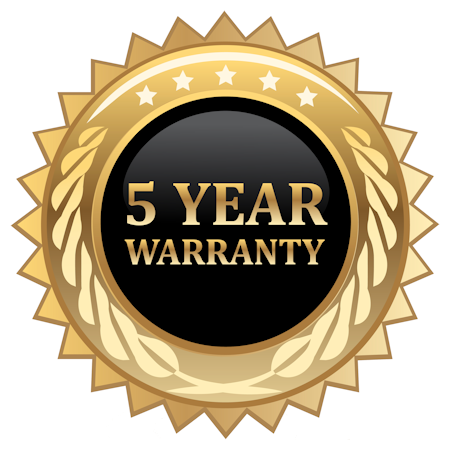 One of our specialties over the last 24 years has been our expertise in three dimensional letters with the installation and sale to the do-it-yourself clientele. 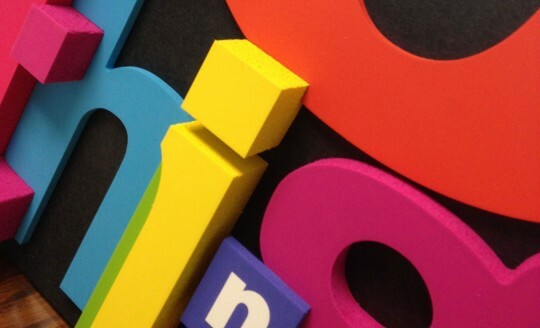 Order your avant garde foam letters for department store area ID signs today!